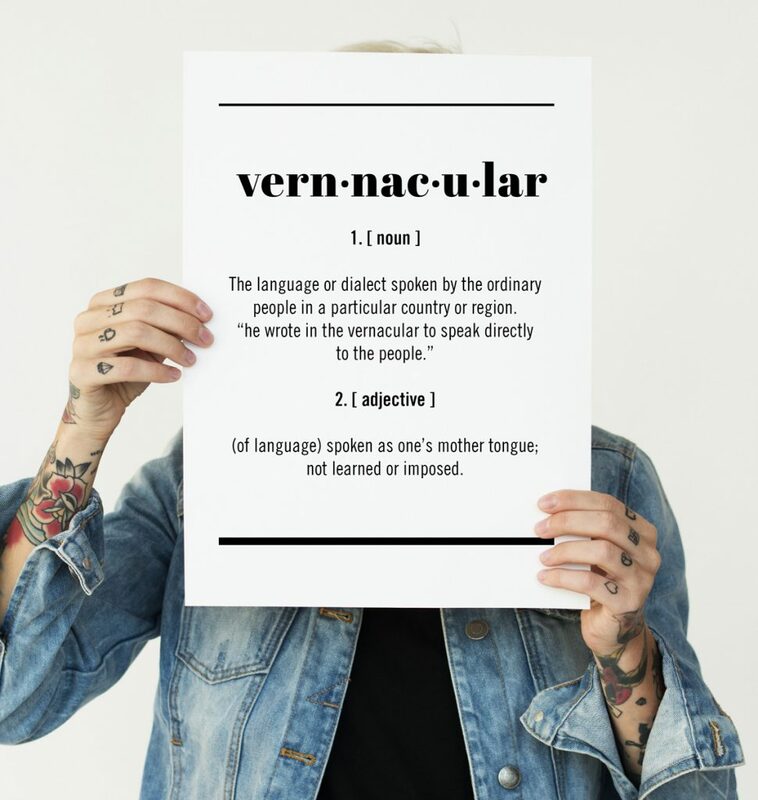 Vern is short for “vernacular.” It’s the unique language you speak where you live — the dialect and ’isms that not only define you, but also your city, your neighbourhood, your state of mind and how you communicate with the people around you. And since it changes every day, Vern Magazine is on the front lines watching and listening so we can keep you on top of it all. We’re your go-to source for news about the things Calgarians care about most: food, drink, entertainment, events, city issues, shopping, style and travel.